Not many remember that after Europeans left their colonies after the end of World War II, most of the newly “independent” countries suffered rapid decay in their institutions, stagnant economies, massive social strife, and a fall in standards of living. An age of anti-liberalism and tyranny descended on these ex-colonized countries. They rightly got to be known as Third World countries. 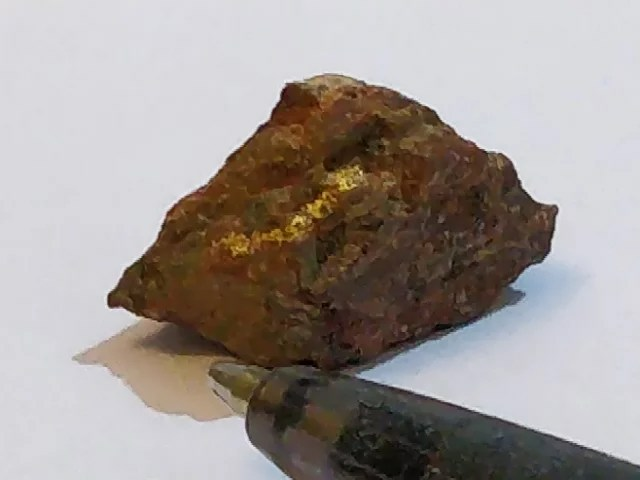 I was recently on a trip with Novo Resources (NVO; C$4.30), a company that I have written about several times in the past. NVO now has over 50 people working at its Karratha Gold project in north-western Australia. While NVO owns 100% of a large part of the project, part of it is joint-ventured with other partners, including Artemis Resources (ARV; A$0.16). NVO’s market capitalization is close to a billion dollars. There are no resources at Karratha. This worries some people. I am not sure why they think that a billion dollar project must have resources. What matters is what NVO is able to find going forward. Let us assume that they can prove conglomerates over one square kilometer. Assume that the width of the mineralization is three meters. The volume would be 1,000 x 1,000 x 3 ⇒ 3 million cubic meters. Using specific gravity of 2.8, one gets 8.4 million tonnes of rock. If they can prove a grade of 10 grams per tonne, they will have a resource of 2.7 million ounces. What would be the extent of the mineralization is something no one knows, but based on what I have seen I feel good about having NVO as the largest holding in my portfolio. Bob Moriarty, one of the earlier investors in NVO, has a large number of articles on its geology. He has also written about Artemis (ARV; A$0.16), a company he is no fan of. I am with him in his analysis of ARV. Despite this, my view is that ARV offers a short-term trading opportunity—in the last three months, while NVO has gone up by 38%, ARV has fallen by 25%. I am happy to do a short-term trade in ARV for a ~50% upside. On other matters… Lonmin Plc (LMI; £0.58) is being acquired by Sibanye Gold. There is a 9% arbitrage upside in owning LMI. Finally, the early-bird price of Capitalism & Morality ends in a few days. Please register for it here.